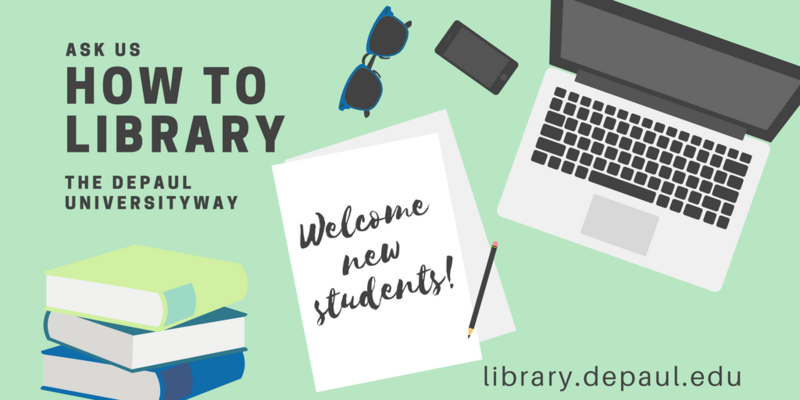 Join other transfer students and a librarian to find out how the DePaul Library can support you during your academic career. Learn how to find useful articles and books for your papers and projects. You'll also find out how to get the most out of our highly-valued Research Help service, including expert librarians dedicated to your success and learning goals here at DePaul.